SKU: D3L09A. Category: HP Laser Printer. HP Color LaserJet Enterprise M750dn is the one to consider if you want to share a heavy-duty color printer among a large workgroup. 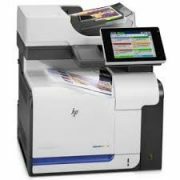 It can handle all your color documents – from postcard to A3 size with ease and efficiency. It can handle 850 pages on input without interruption. To increase input capacity for even less interruption, simply add additional trays for a total of 2,350 sheets. 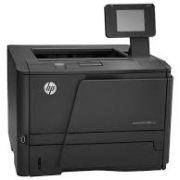 Print from anywhere, anytime directly to your HP printer, using a smartphone, notebook or other mobile device. Enable mobile printing on all your company’s networked printers with the HP ePrint Enterprise solution. The M750dn is a powerful color printer that compliments your professional image. Achieve outstanding quality printing without sacrificing speed. 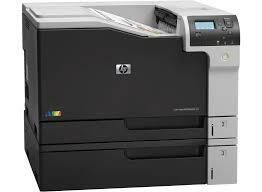 Be the first to review “HP Color LaserJet Enterprise M750dn D3L09A” Click here to cancel reply.